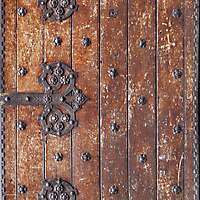 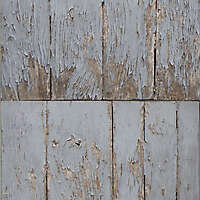 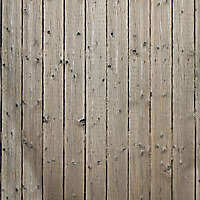 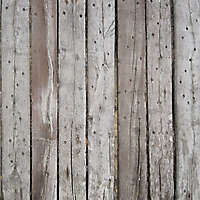 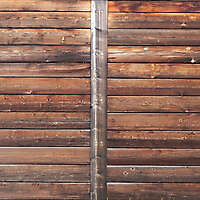 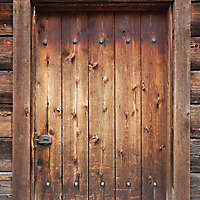 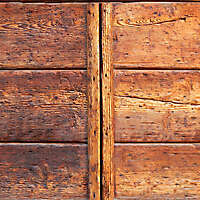 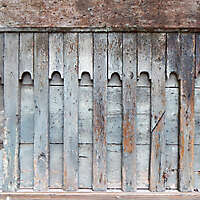 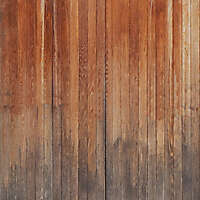 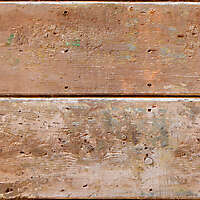 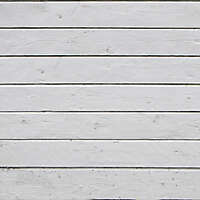 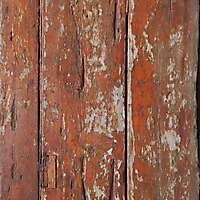 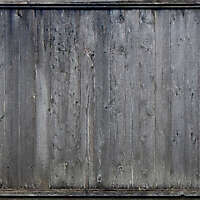 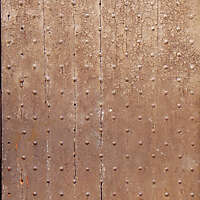 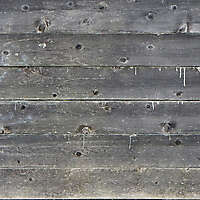 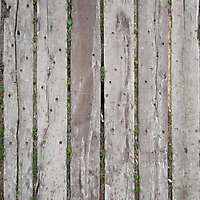 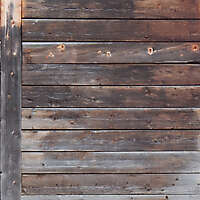 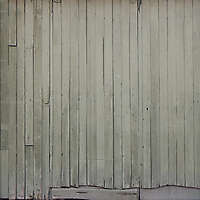 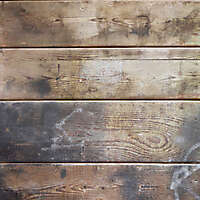 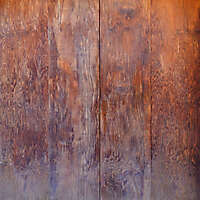 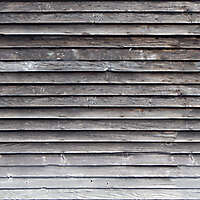 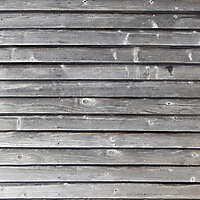 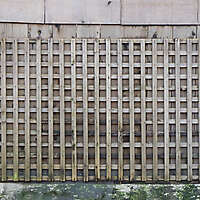 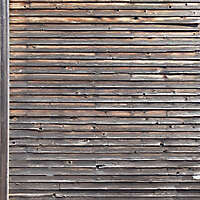 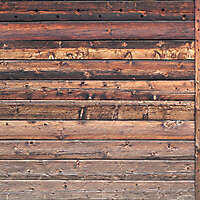 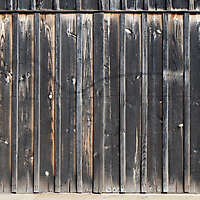 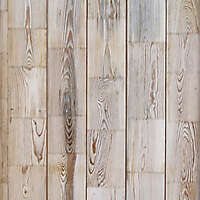 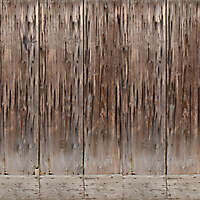 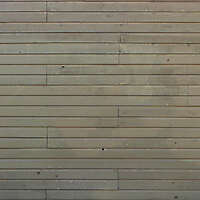 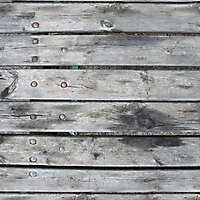 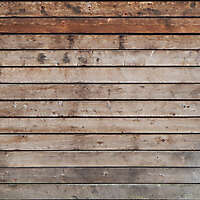 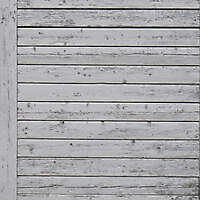 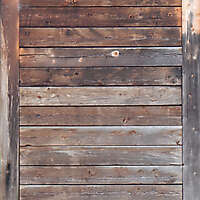 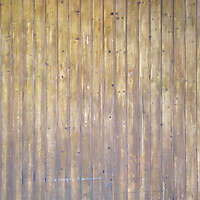 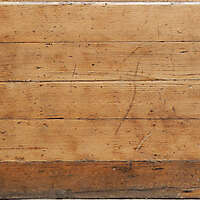 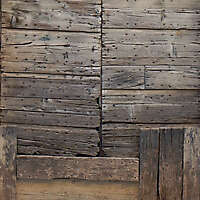 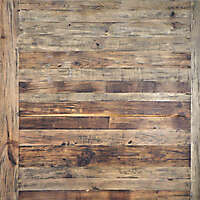 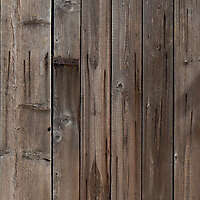 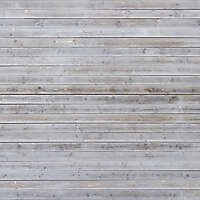 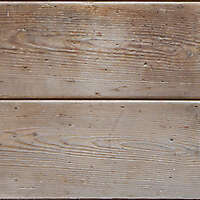 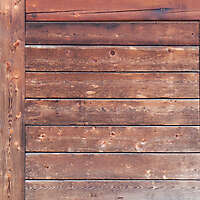 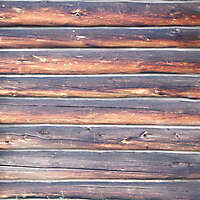 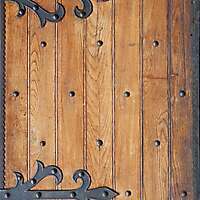 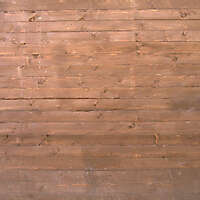 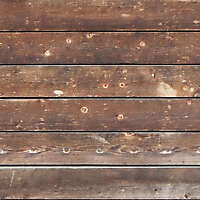 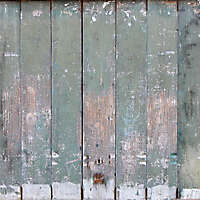 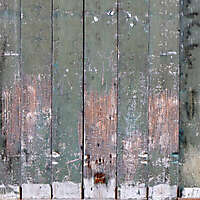 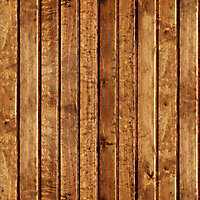 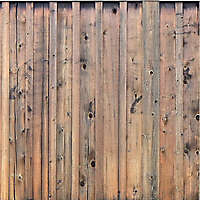 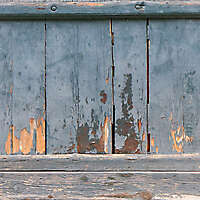 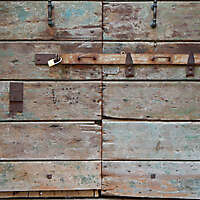 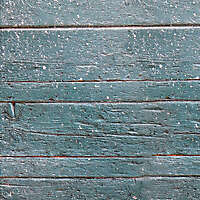 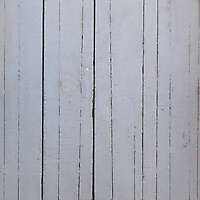 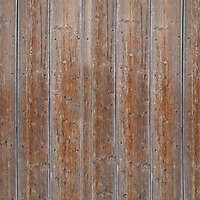 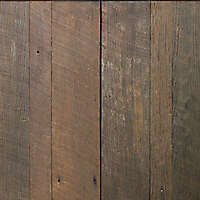 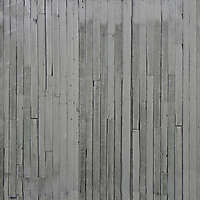 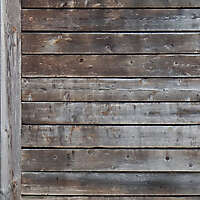 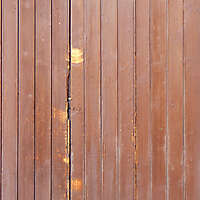 Old weathered wooden planks with fading grey paint. 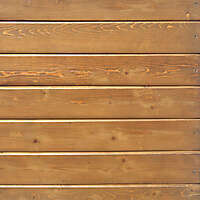 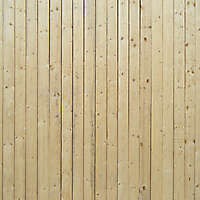 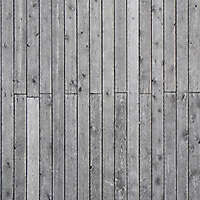 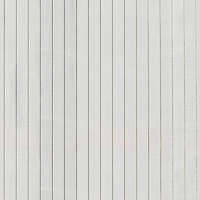 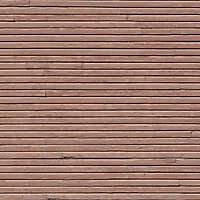 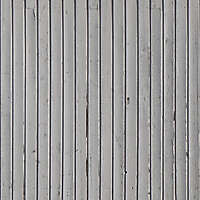 grey weathered plank · New grey wooden planks installed in vertical fashion. 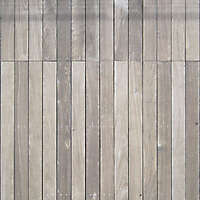 new grey vertical planks. 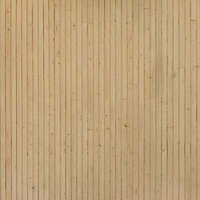 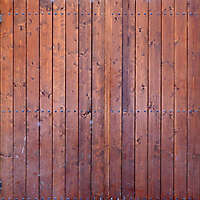 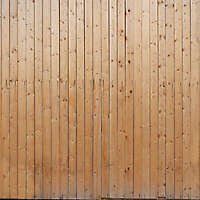 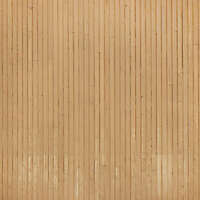 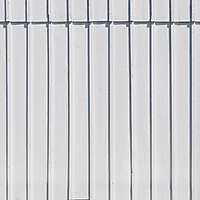 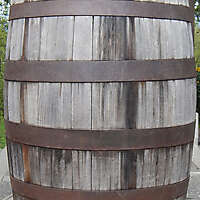 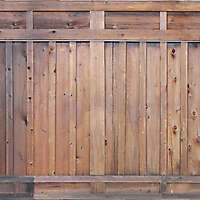 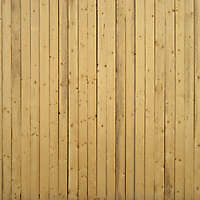 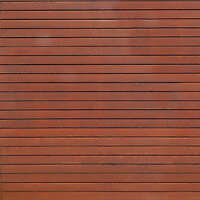 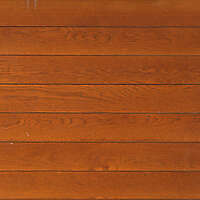 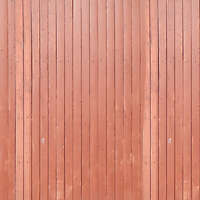 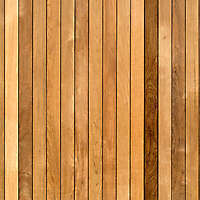 Download our high resolution commercial use images from this page.